dry mop and a weekly vacuum will keep them clean and dust free. Once a month you can give a deeper clean with a specialised floor cleaning product to keep your chosen finish looking its best, and every 3-5 years a new finishing coat can be applied if required. Follow this maintenance regime and you won't need to think about floor sanding and finishing for decades. However, there are some dos and don'ts that are important to remember when dealing with wood floors as they can help to keep your sanded and finished floorboards in optimal shape for generations to come. the kitchen sink if you have wood flooring in the kitchen. • Wipe up any spills as soon as they occur so the moisture doesn't get between the floorboards and cause warping. • Stick felt pads on the feet of your furniture and replace them often. They're inexpensive to buy and can protect your floor from unnecessary scratching, but they can become like sandpaper when impacted with dust. 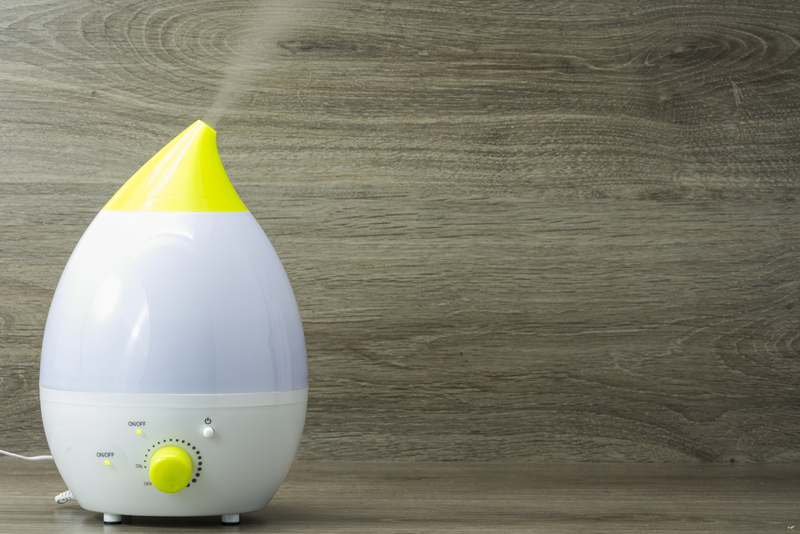 • Use a humidifier during the winter as this will help to keep expansion gaps between your floorboards at a minimum. • Slide furniture across your wooden floor when moving it as this will result in scratches that you'll have to sand out. • Walk on your wooden floorboards in high heels or football boots unless you want to gouge and mark the floor. • Over wax your floor as you'll lose the shine, so apply wax to light traffic areas sparingly to avoid wax build up. Buff the floor gently to restore the shine. • Use a cleaner intended for vinyl or ceramic tile or a self polishing acrylic wax. These can all damage the finish meaning you'll need to repeat your wooden floor sanding. • Wet or steam mop your wooden floor as water and steam can dull the finish you've worked so hard to achieve or even damage the finish completely, requiring you to sand and refinish the floor again.